This is your question and yours alone. Whose arms and long legs are pistons of polished olive. Harmony of Kaya-Magan flashing his thunderous charm. If I walk in the sand like a dromedary, it is for you. I am not the king of Ghana, or a hundred-metre runner. Except of you, like the wild black duck with the white belly. C’est ta question et ta question. Que les bras et les jambes longues, comme les pistons d’olive polis. Et décochant le charme de sa foudre. C’est pour toi si je marche dans le sable, comme le dromadaire. Je ne suis pas roi du Ghana, ni coureur de cent mètres. Sinon à toi, comme le noir canard sauvage au ventre blanc. Like the sky and sea, and my dream your letter. Its meaning. God’s meaning and movements. Your lips, my salt and sun, my fresh air and my snow. Le sens de Dieu et son mouvement. Tes lèvres mon sel mon soleil, mon air frais et ma neige. I had only three choices: work, debauchery, or suicide. The golden sun on the white dew, my tender lawn. Guess why I don’t know why. Je n’avais que trois choix: le travail la débauche ou le suicide. Soleil d’or sur la rosée blanche, mon gazon tendre. Devine pourquoi je ne sais pourquoi. Your smile on the lawn, on the splendid dew. I say the dance of the princesses of Mali. Of lilies lifting from the bush humming with thorns. When my shepherd feet trample the wild mint. And your fragrance of vibrating light. Ton sourire sur le gazon, sur la rosée splendide. Je dis la danse des princesses du Mali. Me voici à ta quête, sur le sentier des chats-tigres. Plus exaltant que l’odeur du lys dans sa surrection. Quand sous mes pieds de berger, je foule les menthes sauvages. Dieu! que je te retrouve, retrouve ta voix, ta fragrance de lumière vibrante. The above poems first appeared in Senghor’s Lettres d’Hivernage (Letters in the Season of Hivernage), published in 1972. They were written during brief quiet moments alone by a busy middle-aged man who was the first President of the new Republic of Senegal (1960 to 1980) but who’d also been a poet in print since 1945 (Chants d’Ombre/Shadow Songs). 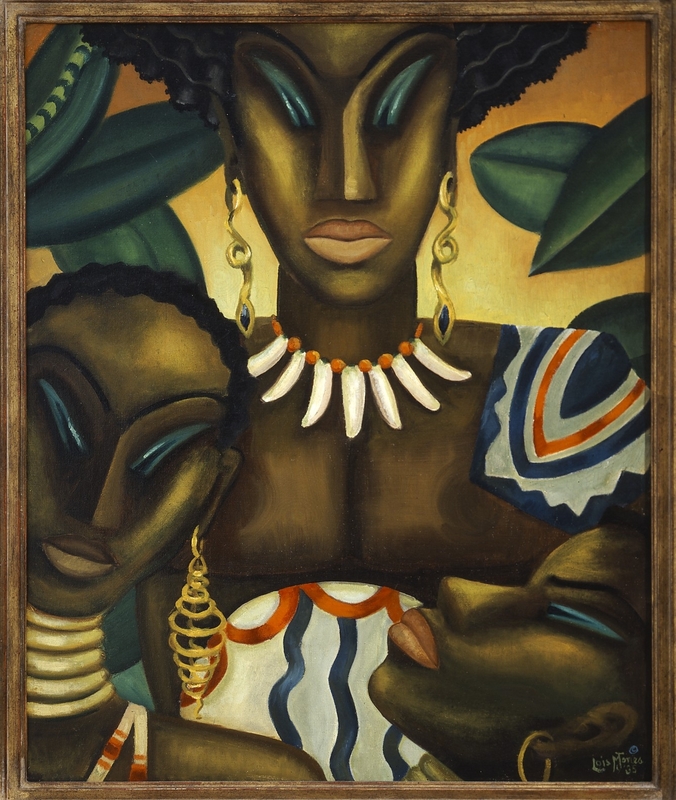 The poems are addressed to Senghor’s second wife, Colette Hubert; the couple was often apart for weeks at a time. 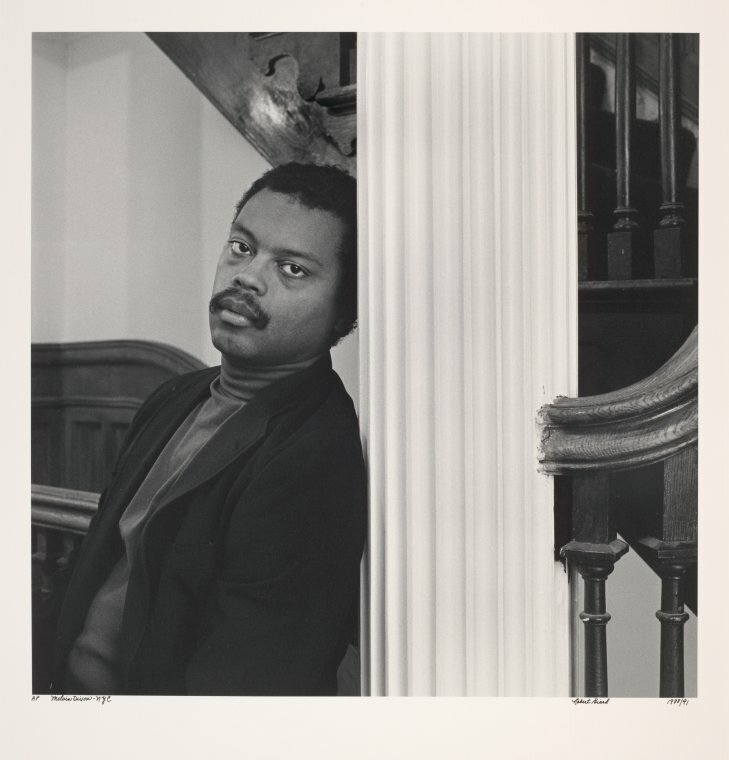 Melvin Dixon (1950 to 1992) was an American novelist, poet, and Literature professor. He translated from French into English the bulk of Senghor’s poetic oeuvre, including “lost” poems, and this work was published in 1991 as The Collected Poetry by Léopold Sédar Senghor. Justin A. Joyce and Dwight A. McBride, editors of A Melvin Dixon Critical Reader (2006), have written of Dixon: “Over the course of his brief career he became an important critical voice for African-American scholarship as well as a widely read chronicler of the African-American gay experience.” They also noted Dixon’s ability to “synthesize criticism, activism, and art.” His poetry collections included Change of Territory (1983) and Love’s Instruments (1995, posthumous) and his novels: Trouble the Water (1989) and Vanishing Rooms (1990).